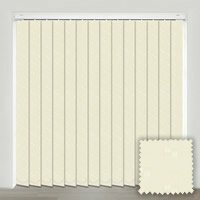 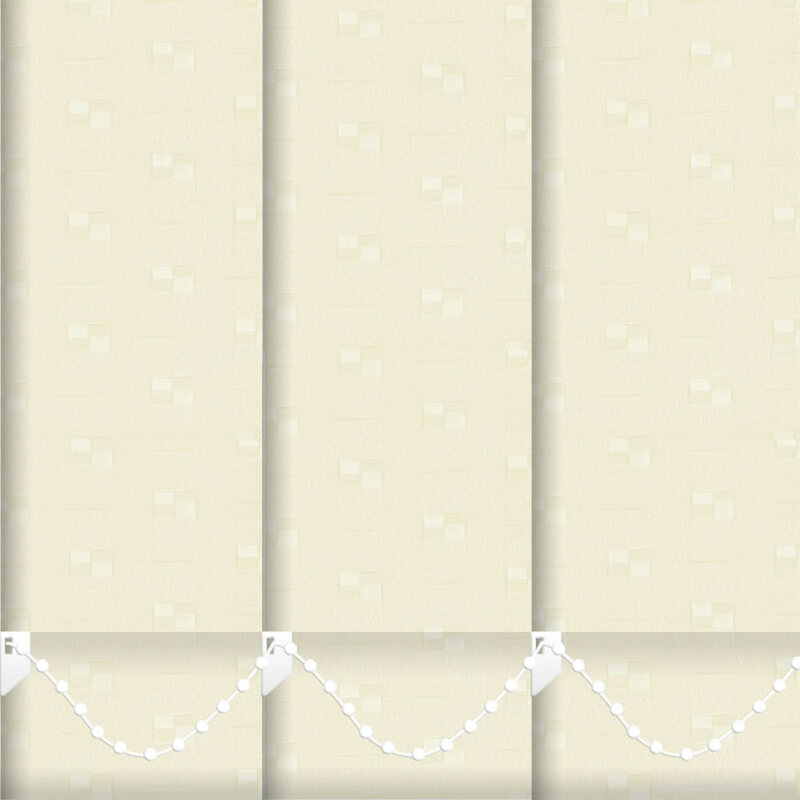 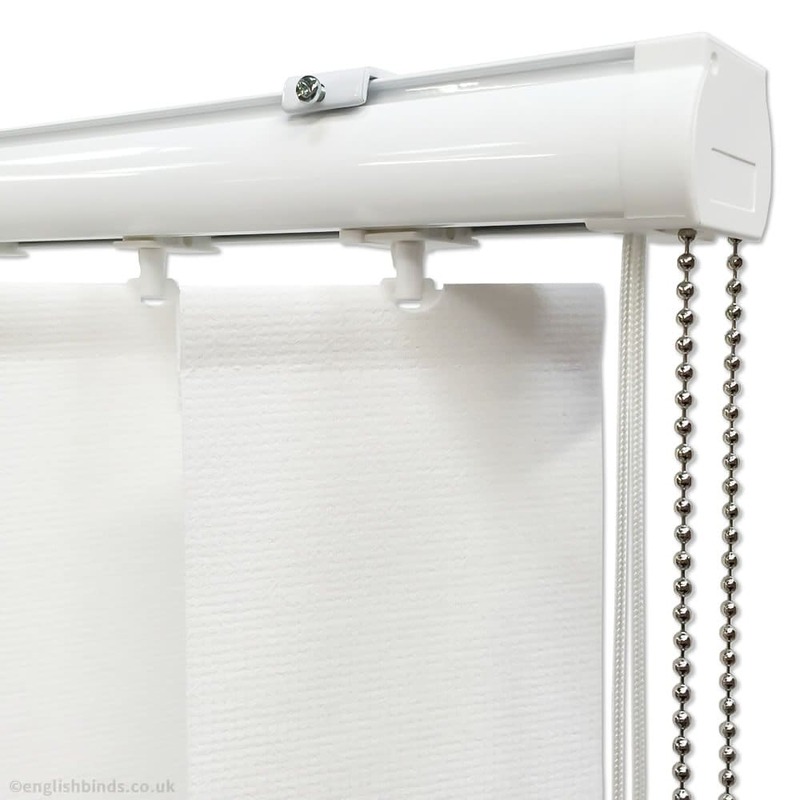 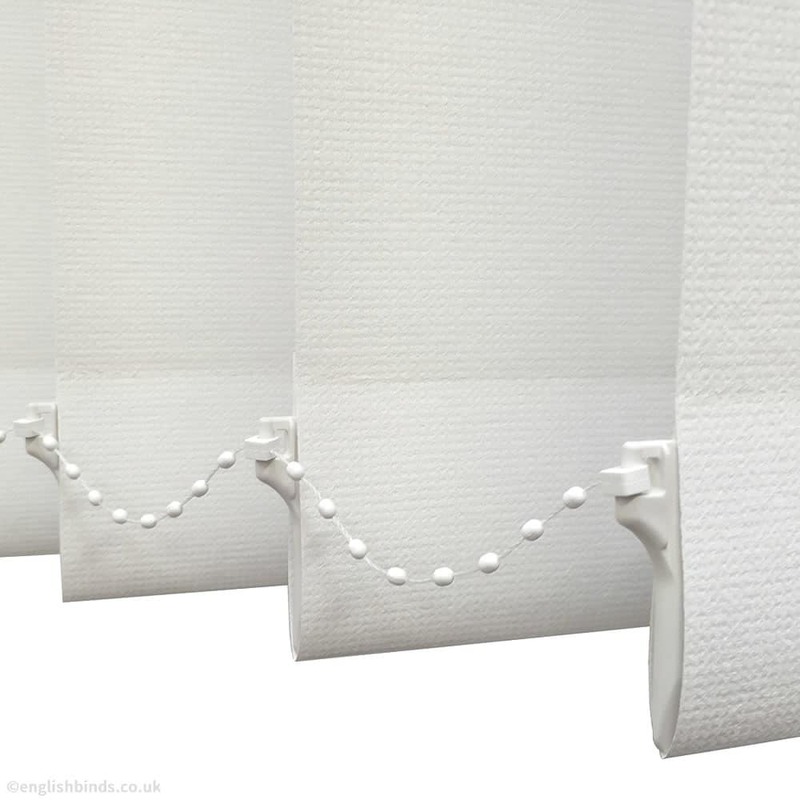 Bring a touch of elegance and distinction to your home with these extremely attractive square patterned cream vertical blinds. 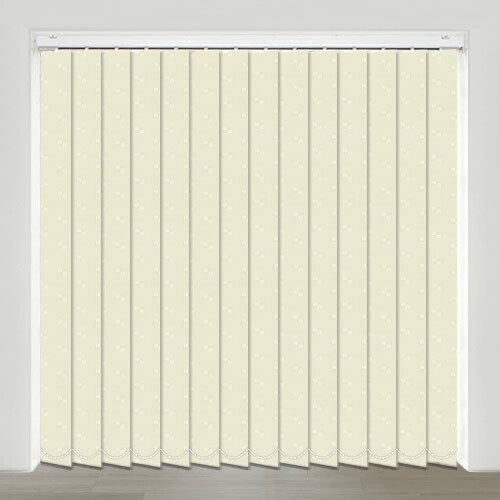 Made to measure and featuring child safety features, they are both a stylish and practical choice. 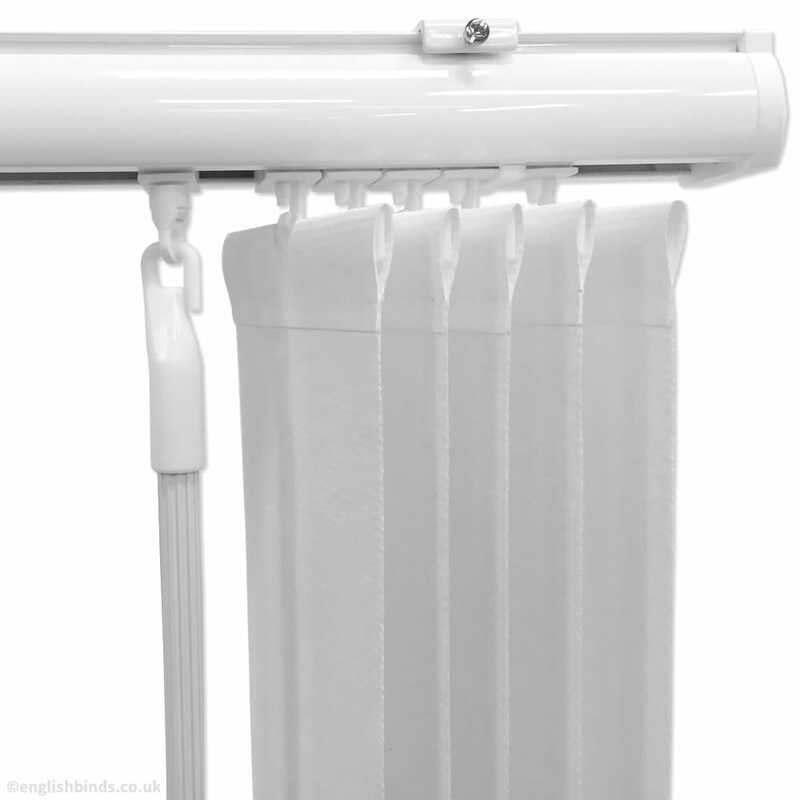 Very good service and quality throughout.